Dimensioni di questa anteprima: 793 × 599 pixel. Altre risoluzioni: 318 × 240 pixel | 635 × 480 pixel | 794 × 600 pixel | 1 016 × 768 pixel | 1 280 × 967 pixel | 1 400 × 1 058 pixel. 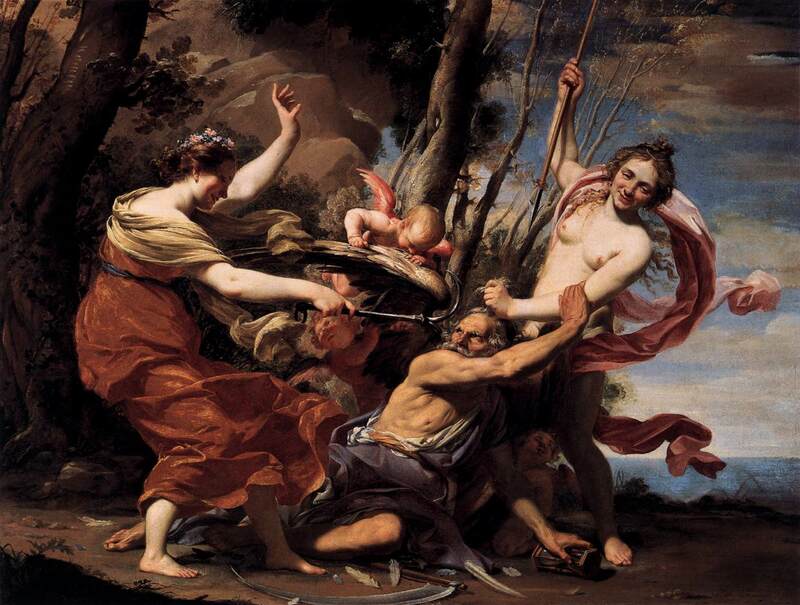 In 1627 Vouet returned from Italy and brought back to Paris a certain familiarity with a number of novelties and sksills and conventions which found an echo. He was an Italianate, however, not truly Baroque.